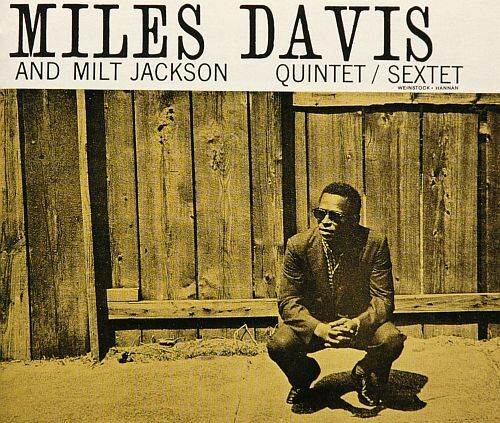 ‘Miles Davis and the Modern Jazz Giants’ is an album recorded on December 24, 1954 and October 26, 1956, with Thelonious Monk and Milt Jackson and released in 1959 By Prestige. Recorded On December 24, 1954 And October 26, 1956 At Van Gelder Studio, Hackensack. Released In 1959 By Prestige.